The moon is full, the time has come for cursed souls to fall to their knees and become bloodthirsty creatures of the night. 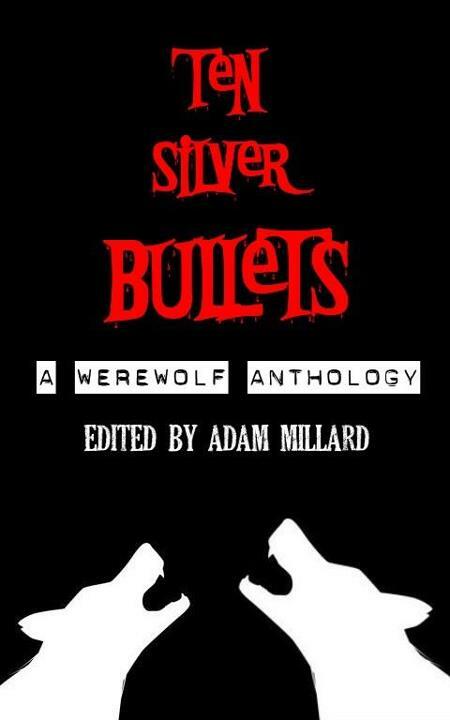 Welcome to this collection of werewolf and shifter tales, where nothing is as it seems and nowhere is safe from the recently transformed. With stories from some of the best writers in the genre, one thing is for sure. …you’ll be left howling for more.